Have fun at sleep overs with our 21st Century version of Tic Tac Toe. 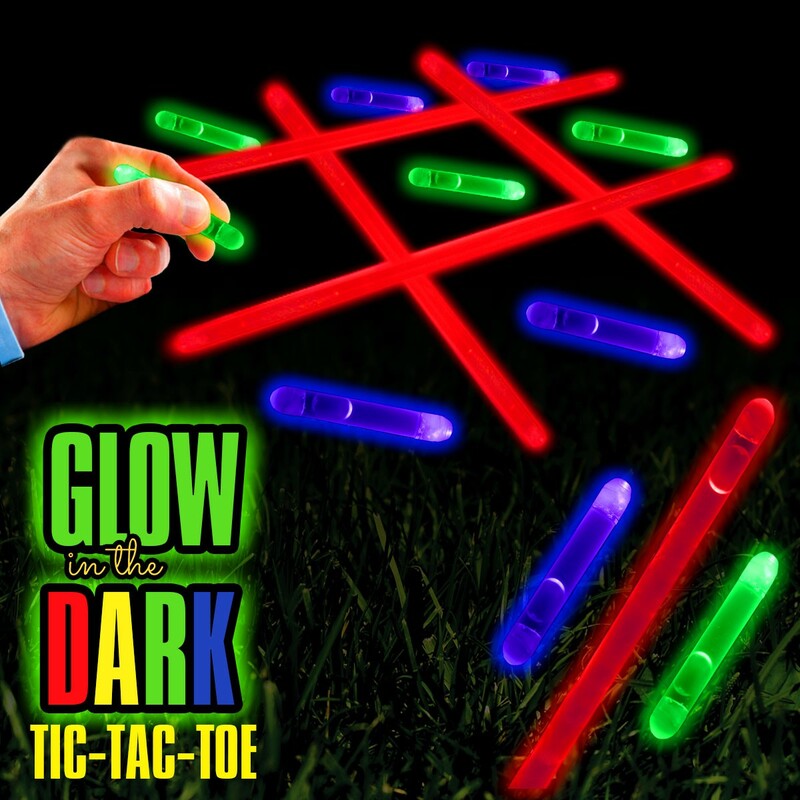 This retail ready kit comes with everything you need to play tic tac toe in the dark! This fun game make a great party favor and addition to loot bag or game prize! Glows one time only.